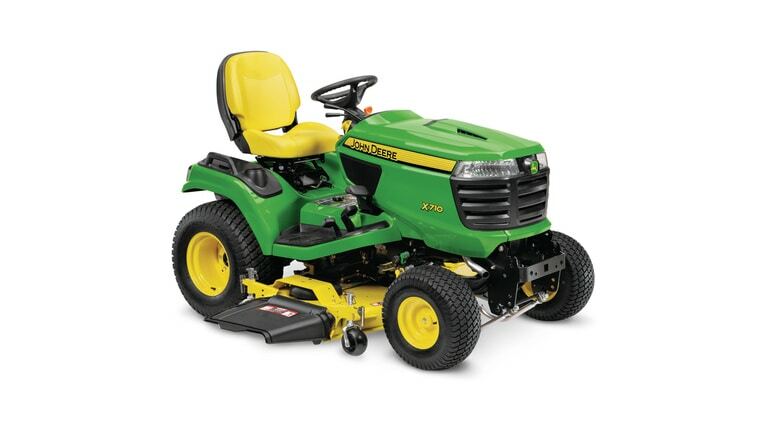 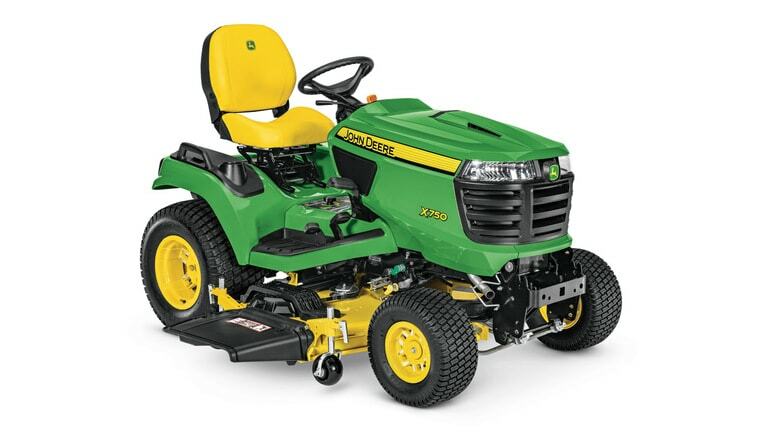 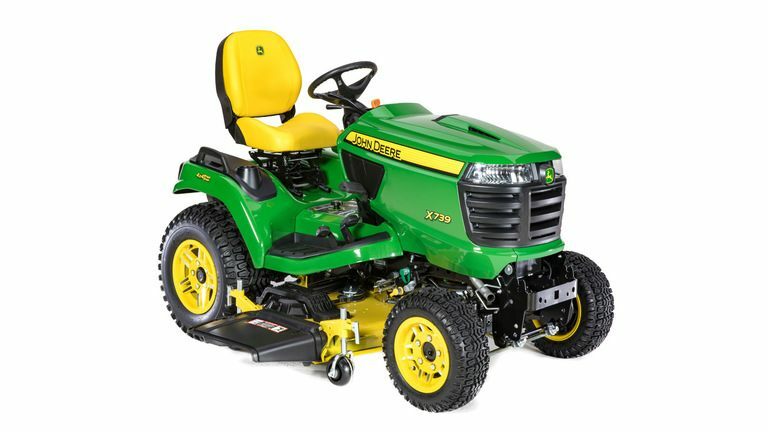 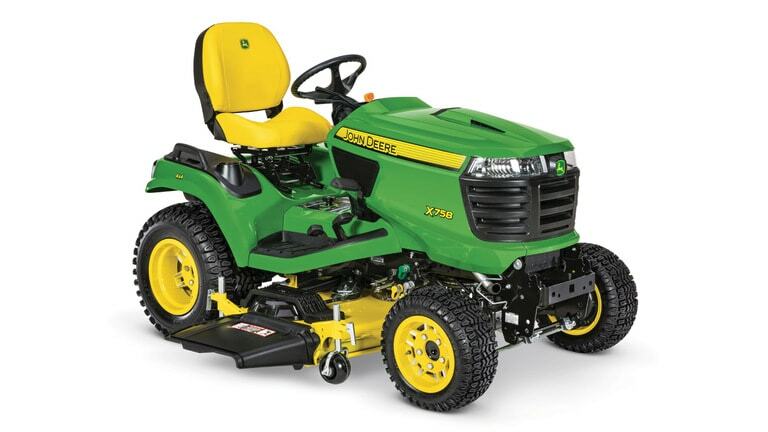 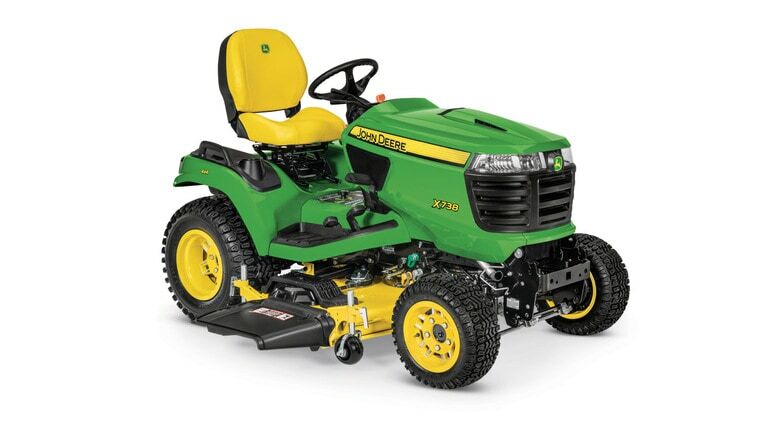 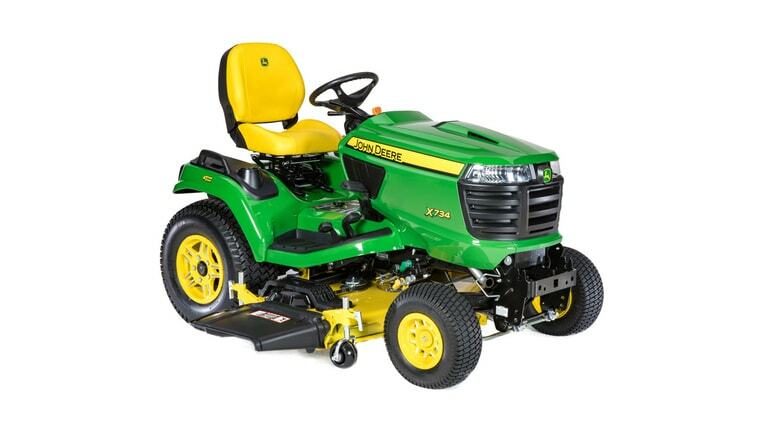 Ritchie Tractor offers a full line of premium John Deere mowing equipment. 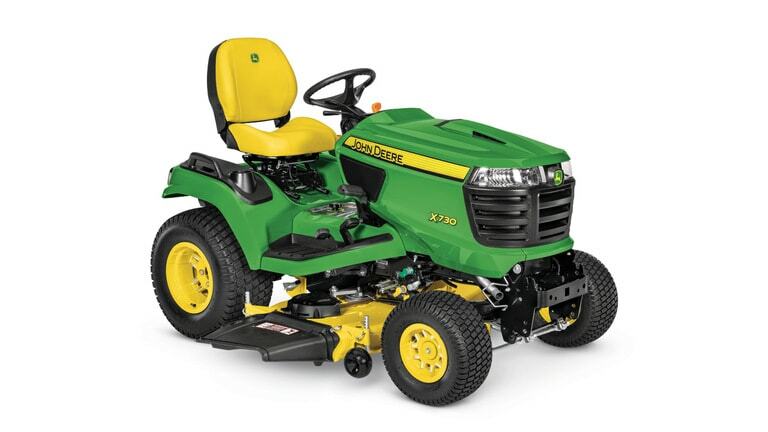 The John Deere X700 Series is built for superior mowing performance and maneuverability and easily handles a wide range of yard care tasks and chores. 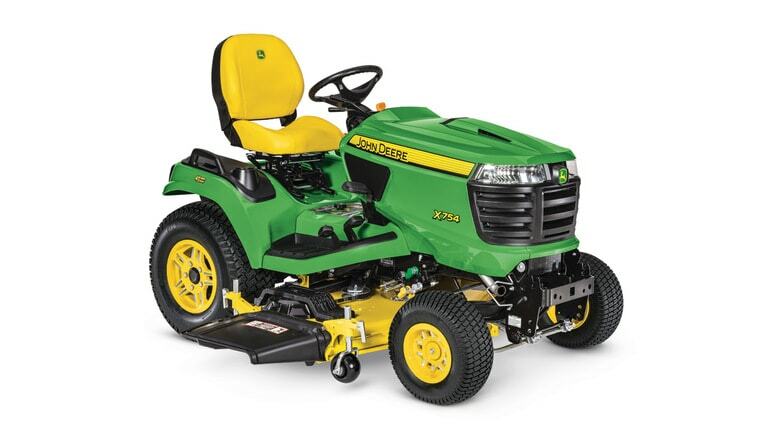 Available mowers include a 48" Edge™ Xtra Mower Deck and 54" or 60" high-capacity mower deck, plus, every model comes with a 4-year/700-hour bumper-to-bumper warranty.